GMO Cloud | What should established corporates move into the cloud first? In my last post I discussed whether established entities should move to the cloud. In this post I will talk about what should be moved first into the cloud. This is an activity which can easily be moved to the cloud. Usually enterprises have in-house or local email servers which need to be managed, upgraded and maintained. This means a server technician to be available all the time. This adds to the cost of maintaining email servers. Hardware crashes, though not that frequent, can disrupt normal day to day functioning. Moreover if you have offices spread over the globe, it does not make any sense to have such an arrangement. Probably, there was a time when in-house email servers made sense when bandwidth was a limitation. Emails in those days clogged the internet pipeline. Now things are totally different. Bandwidth doesn’t cost much and internet and intranet have become one and the same – in terms of cost. 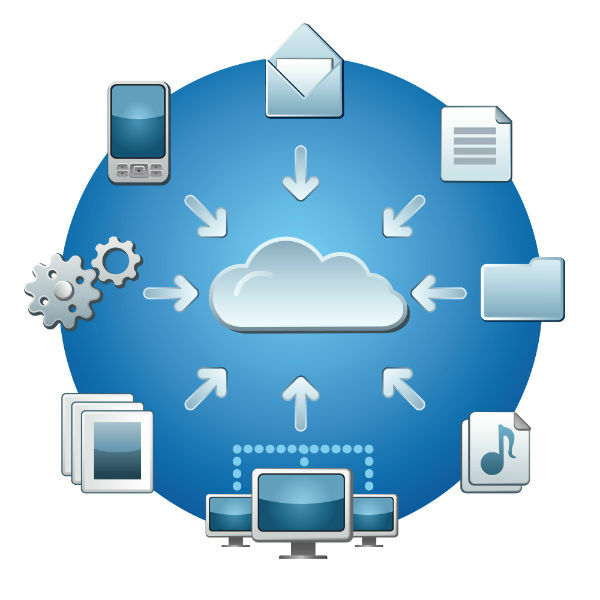 Migrating email function to the cloud has therefore become an economical alternative. Moreover, with unified communication becoming the norm in many enterprises, local servers have become redundant. The choice is between servers located in a data center or in the cloud. The second alternative has all the advantages of the cloud including flexibility and scalability. That’s the reason why I recommend that you move your emails to the cloud first. IT staff is always busy. People always wonder what they are up to all the time. Testing software on a server and moving the code to production servers is an unending activity. Testing is a great opportunity to experiment and learn about the cloud. Even if you make a mistake (in fact making mistakes is a welcome activity while testing) your production activities are not hindered. Moving your test servers to the cloud must form a big part of your migration strategy. Cloud storage is economical, stable and also secure. You can quickly access your backup in case of need. Accidents happen. The best of data centers face blackouts. Servers crash. This is the reality. In such a situation we must plan for disaster recovery. In my opinion, the time taken for resuming normal activity is critical while designing disaster recovery systems and processes. If you have your backup in a cloud, this time can be reduced considerably. Moreover, you can get hundreds of servers operational in a cloud in no time, which is not possible in case of a traditional server setup. Remember that you have not yet migrated fully to the cloud. With GMO Cloud America’s high availability features, you can create the environment that will suit your needs. Reliable and resilient to any disaster at hand and is yet to come. This is something which you cannot plan for. Sometimes you may face high traffic which may overload your servers. In such a situation you can always utilize the cloud. Once you have moved the above activities to the cloud, it will give you ample opportunity to experiment and learn about the cloud environment. I am sure there would be many issues which will crop up. Your technical staff would have a long learning curve. In due course of time senior management would be mentally prepared to migrate all your activities to the cloud.